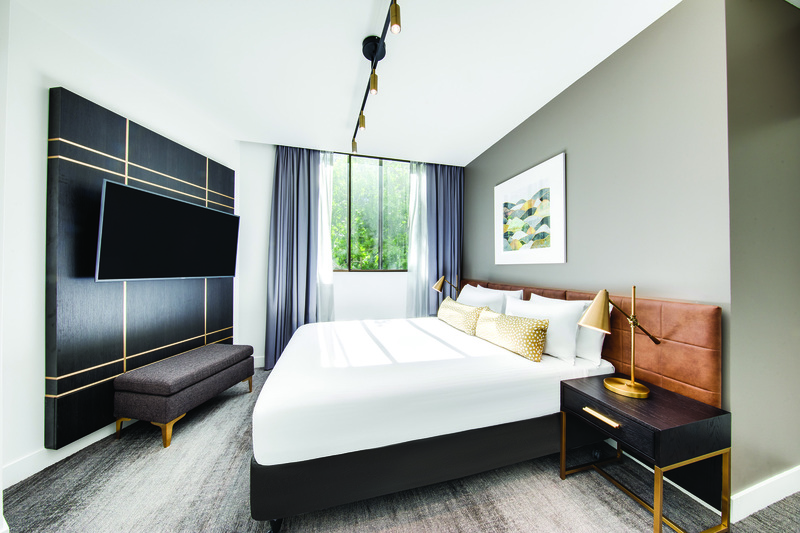 TFE Hotel’s Vibe Hotel Sydney has undergone a major transformation, to reveal refurbished rooms, conferencing spaces and a new dining concept. 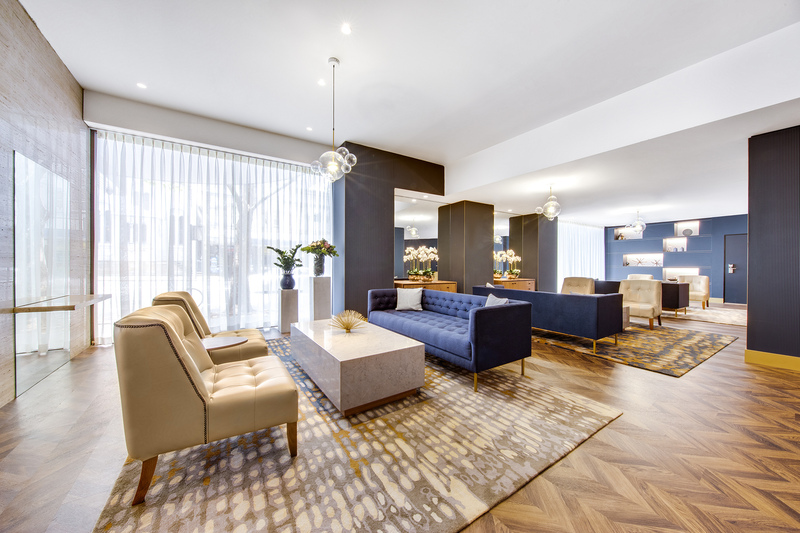 The Goulburn Street property’s 198 guest rooms, including 13 suites, have a new modern look, inspired by a rich blue and natural timber colour palette. The hotel also offers a master suite with two bedrooms, plus a selection of family rooms that sleep up to four people. 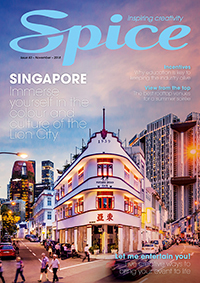 The 4-star hotel’s two conferencing spaces, rooftop swimming pool and ground-floor lobby have all been updated to bring the property in line with the eclectic Vibe brand, which relaunched in 2015. Vibe Hotel Sydney’s new bar and restaurant, Storehouse Sydney Central, joins the ranks of nearby restaurants and laneway bars on the hotel’s doorstep. 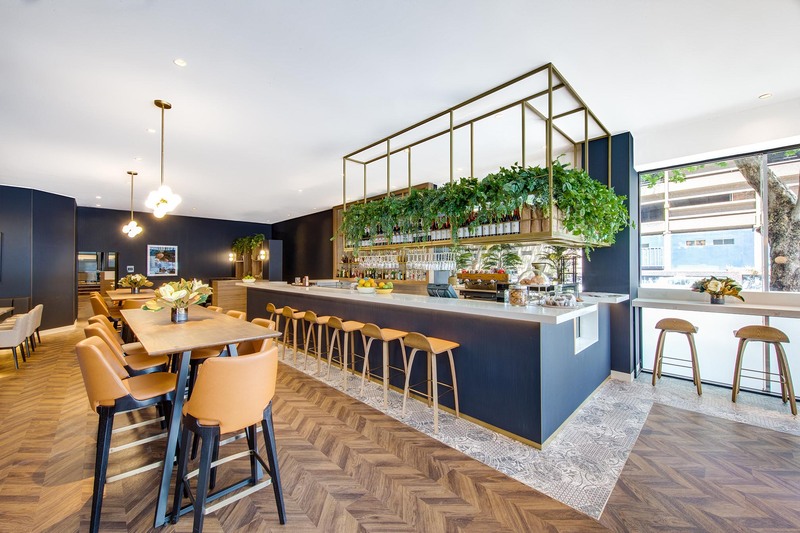 The opening follows the successful launch of Storehouse Rushcutters Bay at the Eastern Suburb’s Vibe Hotel. TFE Hotels chairman Allan Vidor welcomed the new-look hotel into the portfolio. 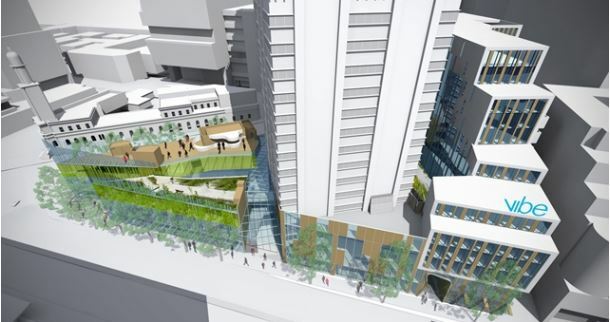 “Vibe Hotel Sydney is positioned in one of the liveliest locations in the city, offering access to an unparalleled suite of facilities in one spot,” he said. 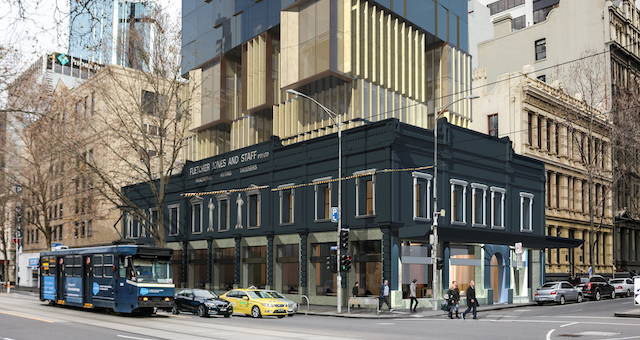 The renovation works were a collaboration between TFE’s in-house design team and interior design studio, Des-signer.